Run without worries with the Running Belt Max, one of the best running belts on the market today. 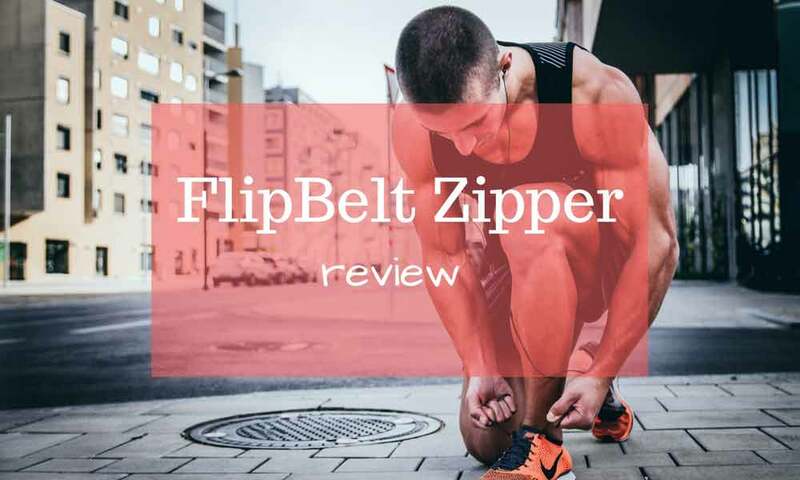 Workout in style as you wear this multifunctional and adjustable no-bounce sports belt anywhere you go. This impressive product is made for both men and women and will fit waist sizes from 27-48 inches. 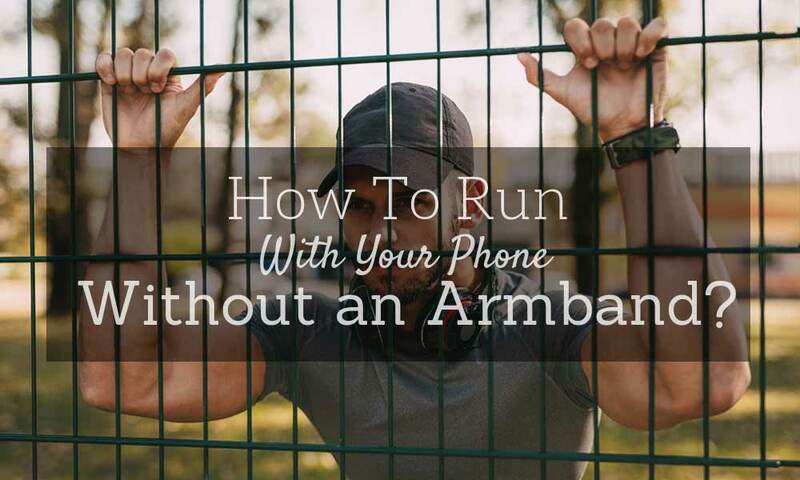 It is water resistant, lightweight, and soft so that you can move with more ease. In fact, it is made of Lycra material that is softer than the neoprene other brands use. Aside from this, the belt is also designed for travelers at heart. It has a sleek and stylish waist pouch where you can put your money, credit cards, passport, smartphone, and more. 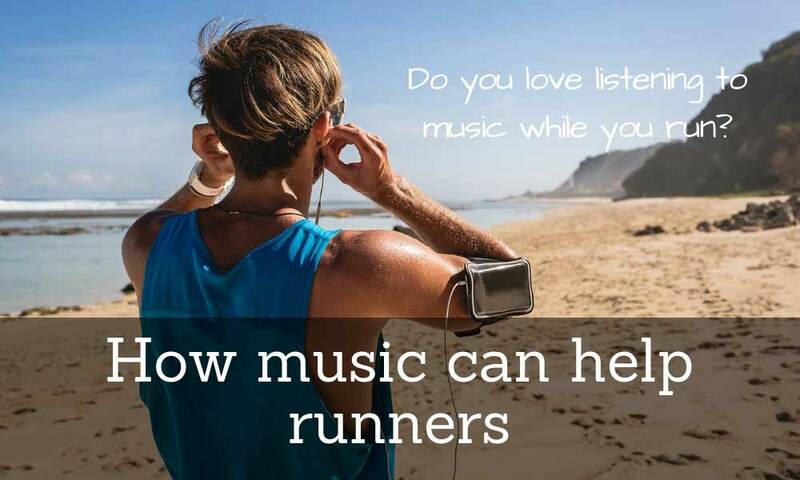 There is even a rubberized earphone hole so that you can listen to your favorite music while exercising. 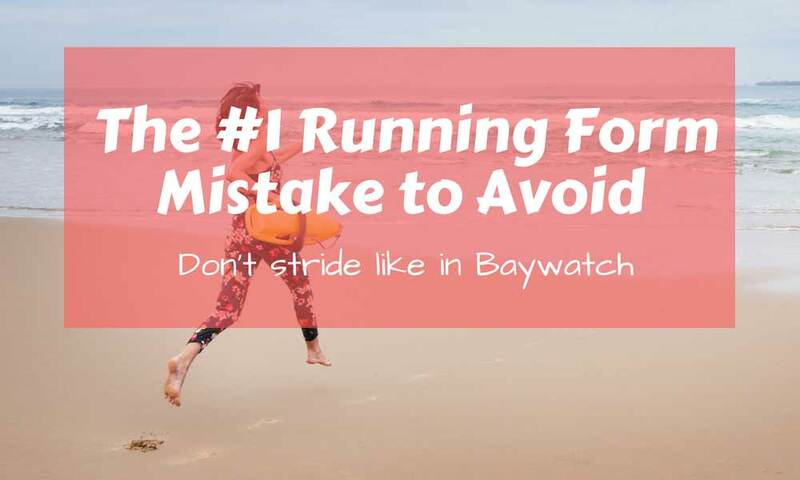 Whether you are jogging, biking, hiking, or even on a vacation, the Running Belt Max is great choice. It’s light, comfortable and designed to be practical. 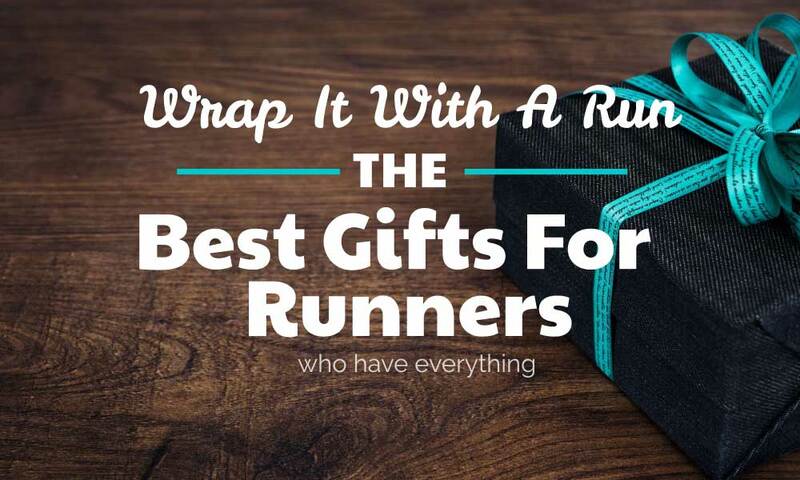 This product does not come alone but with two free bonus gifts, which are a water holder and a downloadable fitness e-book. Both are surely must-haves for fitness enthusiasts who are always on the go. Comes with two free bonus gifts. Lastly, Running Belt Max also comes with a lifetime guarantee. You can ask for a refund anytime. 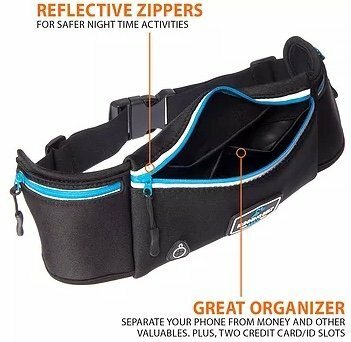 Whether you are jogging, walking, hiking or shopping, this running belt is sure to keep your valuables safe with you. 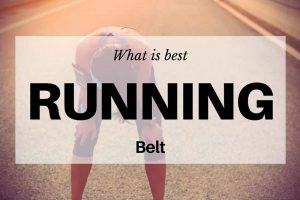 If you want to have a good-looking running belt that you can use every day, one of the best options is the Running Belt Max. This product is evidently a better choice than the other brands with a 4.6/5-star rating on Amazon. Aside from this, it has also been a favorite item in the top lists of review sites. Find out if this is what you are looking for as you read on. When it comes to design and quality, you can say that this product is both fashionable and durable. Though it looks like a standardly built running waist pack, its strength is admirable. With two sides of zipped pockets, rest assured that your money and other valuables are totally secure. Good organizer with separate zippered pockets and small internal pockets. In addition, it also has a main zipped pocket with two large and two small internal pockets. All of the zippers are light-reflective so that you can run with ease even at night. The bag easily fits large smartphones like the iPhone 8 Plus and Samsung Galaxy Note, too. Both men and women will like that it is adjustable from 27 to 48 inches (68-122 cm). 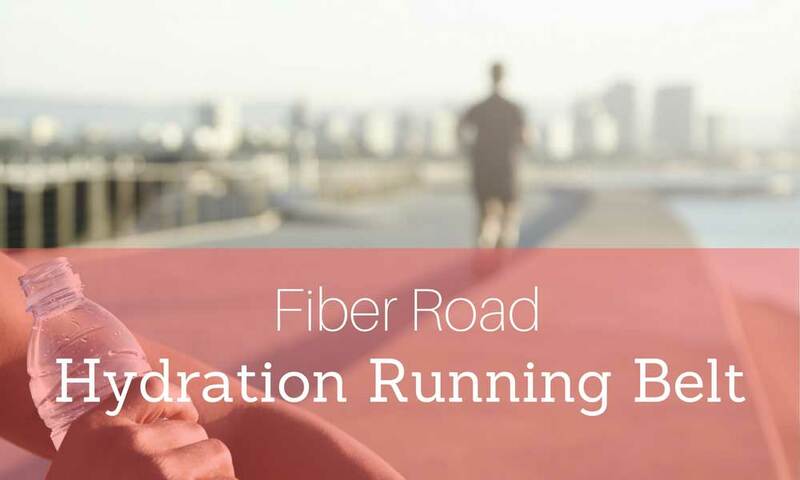 It is also lightweight and comfortable to wear while jogging or doing other tasks. That is because the waistband fits perfectly to the waist, allowing you to feel secure. What else would be a better reason to like this product more than freebies? This one includes a water holder that can be clipped onto the belt loop. You can carry your water bottle hands-free while walking or jogging. 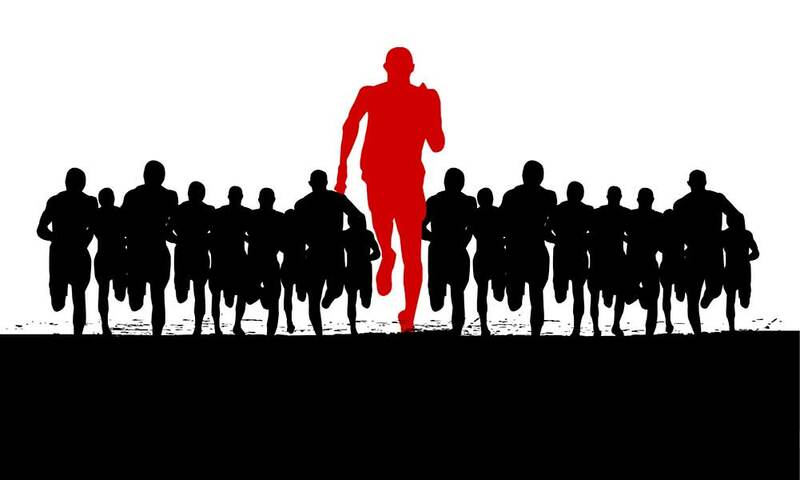 The other one is a downloadable fitness e-book for outdoor and sports enthusiasts. You can get it once the seller sends the e-book to your email. 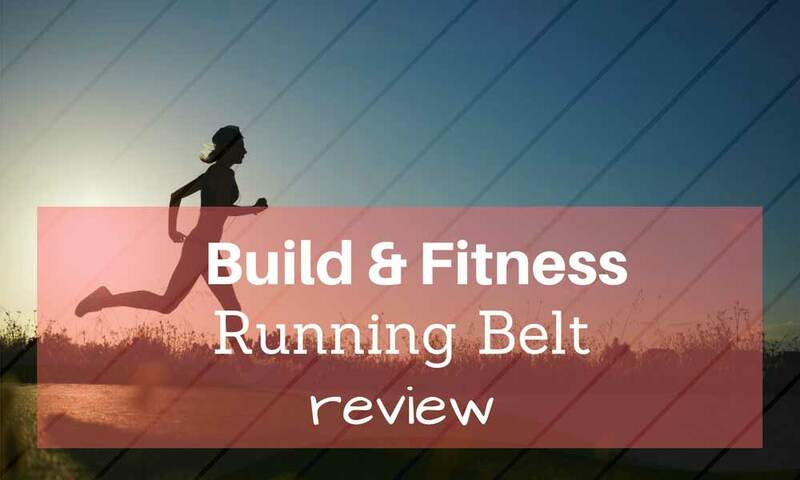 Though this running belt receives a lot of positive feedback, it also has disadvantages. One of them is the waistband’s tendency to slink when you put too many things in it, especially when worn in reverse. Since the Lycra material is very soft, it is not as sturdy as those made with neoprene. Aside from this, the product is also on the bulky side. You cannot easily conceal it if you want to. 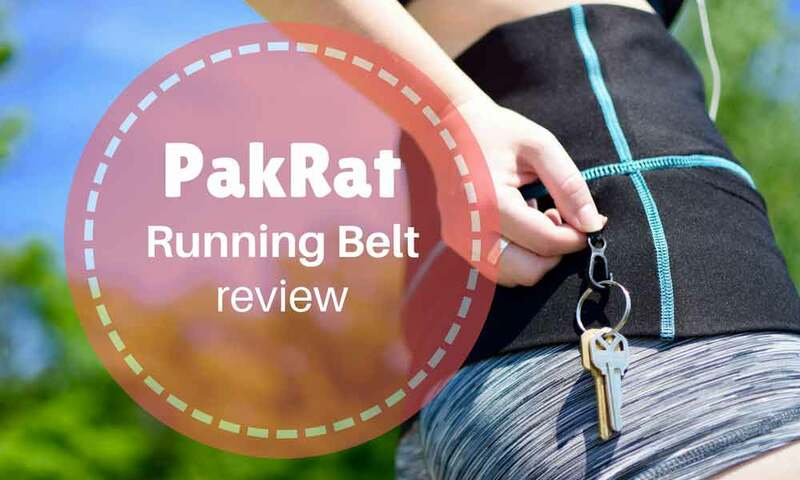 In terms of design, storage, and build, it goes without saying that the Running Belt Max is recommendable, and its users have nothing but praise for this product. It is good for those who put comfort and security first while traveling or shopping. With its lifetime guarantee to purchasers, rest assured that the product is worth it. You can read about other options from here. Thanks! 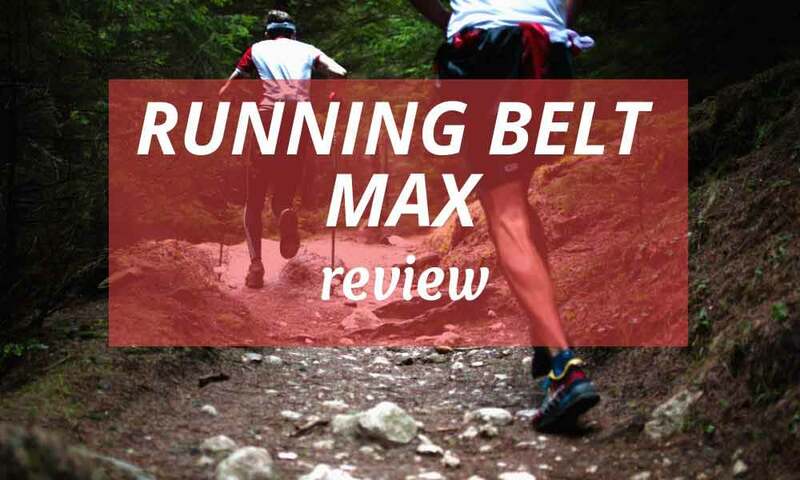 Running belt Max is awesome!